Why use Progressive Ultimate Fish Oil For Kids? 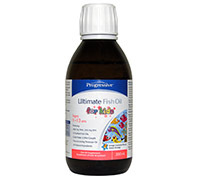 Who can benefit from Progressive Ultimate Fish Oil For Kids? How is Progressive Ultimate Fish Oil For Kids best used?